Paris, with its neoclassical facades and Haussmann buildings, was a photographer’s paradise long before Instagram was invented. Yet, the rise of the social media app has seen Paris tagged in over 102 million posts on the platform with influencers always trying to get the perfect image. 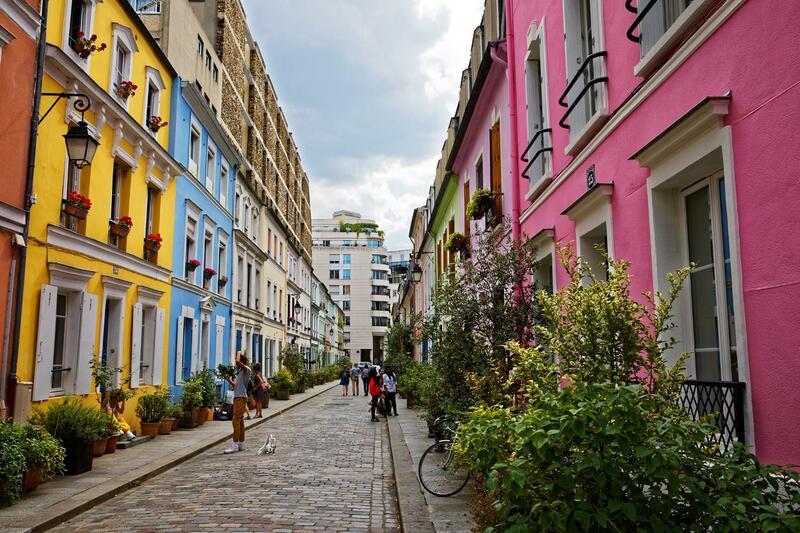 This image quest has led some influencers to Rue Crémieux, a chaming street lined with pastel-coloured homes, not unlike London’s Portobello Road. Yet, the residents’ association of Rue Crémieux is displeased with the hordes of visitors to the quaint street, and have appealed to the city of Paris to close the street to non-residents on evenings and weekends. One look through the geotagged ‘Rue Crémieux, Paris’ on Instagram and you can see thousands of images of the cobblestone street, with visitors sitting on doorways and steps in an attempt to get the perfect picture. Residents have also noted that noise levels can be high from the visitors, citing photo shoots, flash mobs, loud conversations and music videos being filmed on their road. Ultimately, the residents want gates instilled at either end that would only allow public access during weekdays. In February, residents of London’s Notting Hill complained about the ‘invasion of Instagram influencers’ who were using the home on Portobello Road as the backdrop for their photos.